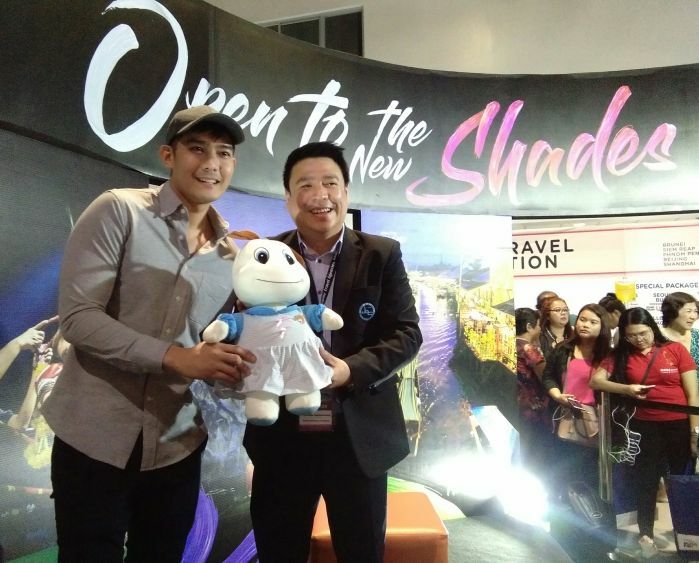 At the opening of the 26th Philippine Travel Agencies Association (PTAA) Travel Tour Expo in SMX Convention Center yesterday, the Tourism Authority of Thailand gathered selected print and online media to experience what Thailand offers its visitors this year. The climate in Thailand is generally warm throughout the year with the rainy season usually starting towards the end of April up until early October. Some places appeal best to travelers at certain times of the year and yet some, like Thailand, never run out of attractions whatever the time or season. Whether you’re headed fro a summer adventure or a year-end retreat, there’s always a festival in any corner where you can experience the best of Thailand’s people, culture, and way of life. Festivals combine the best of Thailand’s arts, music, cuisine, hospitality, and other aspects of everyday life to give each traveler a full experience. If you plan to visit Thailand this year, here are 5 must-experience festivals that will offer you a glimpse of the Southeast Asian Kingdom’s long history and vibrant culture. 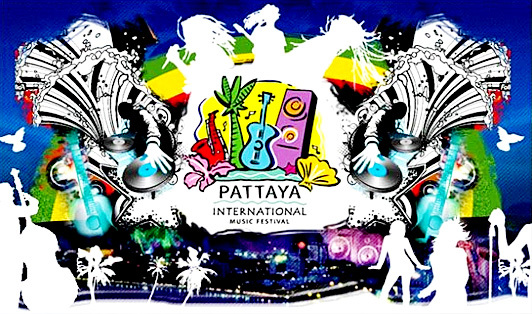 When this international music festival starts swinging, artists from Thailand and around the globe perform for the crowds at the stretch of the Pattaya Beach Road. If you’re headed to Thailand to party with friends from sundown to midnight, you might as well be in one of the world’s largest beach festivals. The Songkran Festival marks the start of the traditional Thai New year, where people all over Thailand engage in the ultimate water fight. If you’re taking part in the Songkran Festival, you can expect to stay drenched for three days, so you better be armed with a bucket of a water pistol. Among the best places for Songkran celebrations are Bangkok’s Khao San Road, Chiang Mai, and Ayutthaya. This festival commemorates a Buddhist event called Asahna Bucha, when Buddha delivered his first sermon. 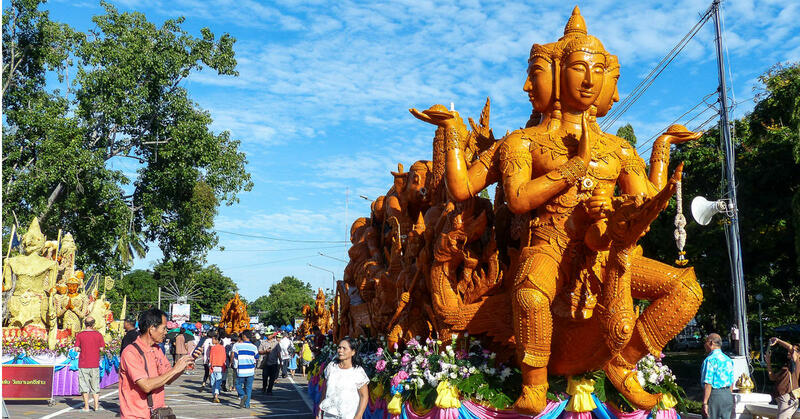 Held at the beginning of the Buddhist lent called Khao Pansa, the festival puts the spotlight on the work of local artisans: elaborate candles, wax carvings, and decorated floats. For art and history junkies, this festival is one that cannot be missed. 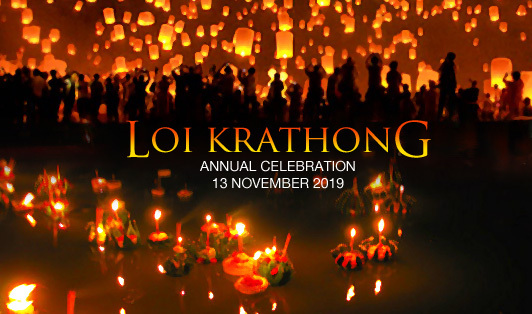 Known as the Thai Festival of Lights, the Loy Krathong Festival is held during the first full moon of the traditional Thail lunar calendar’s 12th month. At this festival, you can join the crowd in letting lotus-shaped, candlelit containers float down the river, relish the visual spectacle that follows, and share an unforgettable memory with loved ones. One of the best places to celebrate Loy Krathong is Chiang Mai, where it coincides with the lantern festival called Yee Peng. 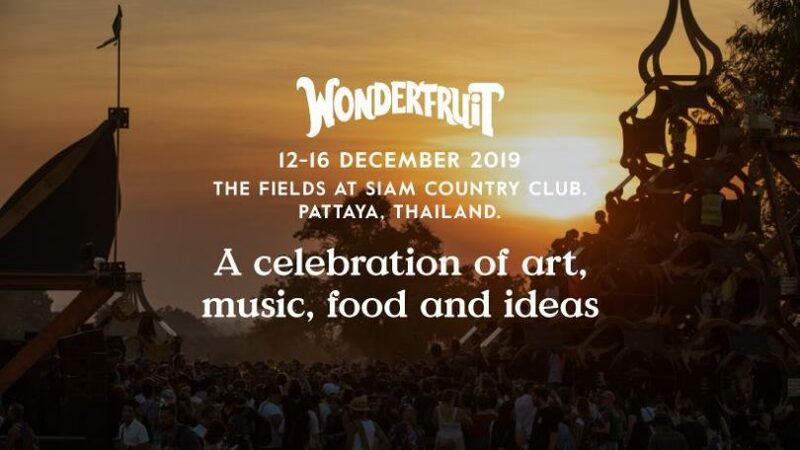 An annual arts, music, and lifestyle festival that made its debut in 2014, Wonderfruit brings together the arts, eco-living, and music at The Fields at Siam Country Club in Pattaya. During the 4-day long festival, you can watch musical acts, visit art installations, attend wellness activities, and feast on local cuisine by renowned chefs. If you’re looking for a year-end trip worth remembering, this might be the festival for you. While these festivals can be your top choices for a Thai getaway this year, there are still a lot more to choose from.